Trevor has been a core member of the team since 1988. He has an in-depth knowledge of caravans and is always on hand to offer advice and solutions to any problems you may have. 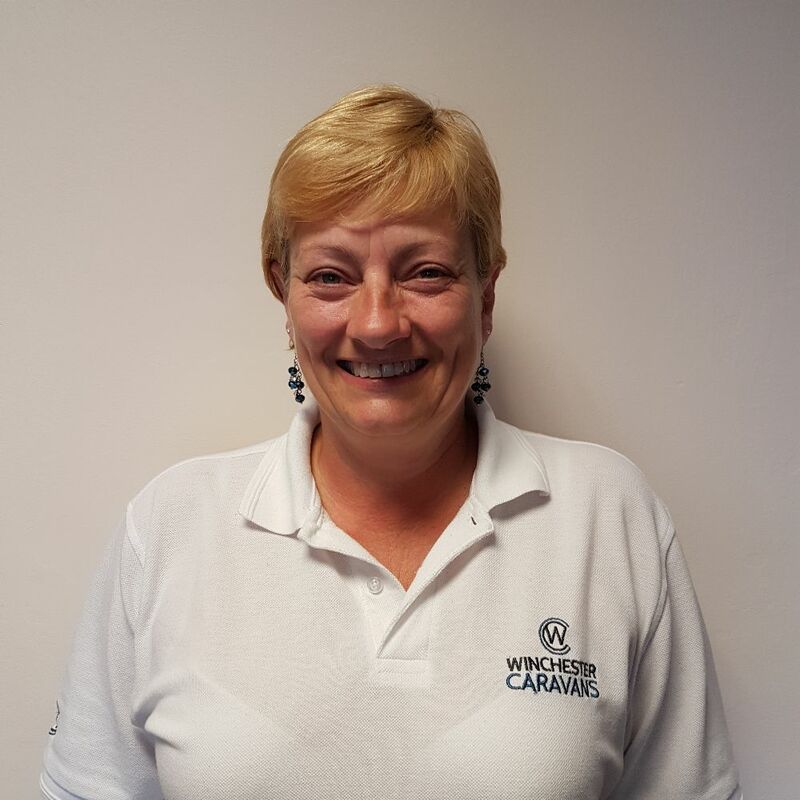 Lou joined has been invaluable in her contribution to the aftersales department. 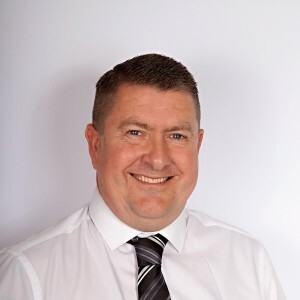 Together, they both have a fantastic rapport with our customers and manufacturers, so whether you have a small issue or something a little more serious, Trevor and Lou will try their hardest to return your caravan to its very best. Matt runs the everyday side of our workshop, ensuring that all work is done to the highest standard for your complete satisfaction. All of our workshop managers have spent time with the major caravan manufacturers to make sure their knowledge is up-to-date with the latest build and manufacturing techniques. 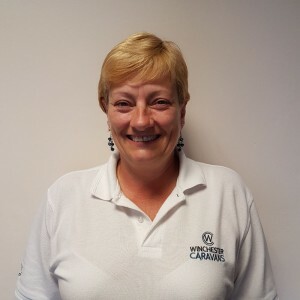 They also regularly arrange training days for the rest of the workshop team to make sure every member is fully trained and qualified to help you keep your caravan journey alive.